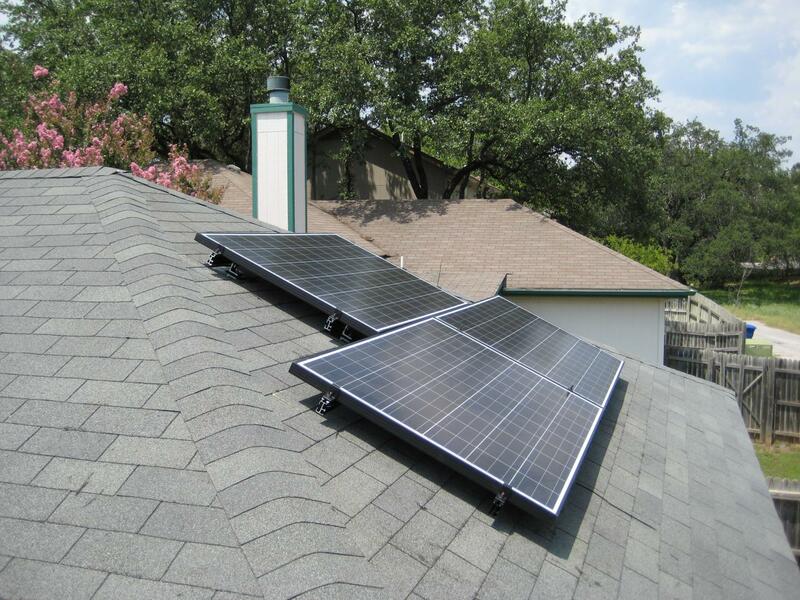 Since purchasing my home in 2007, I closely followed grid-tie photovoltaic system developments and eagerly waited for the right time to pull the switch. 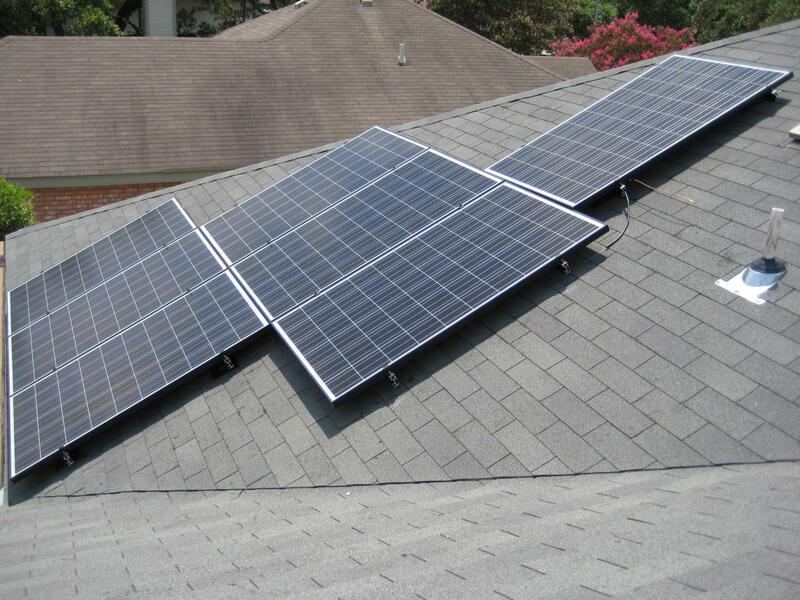 Although solar power requires a hefty capital investment, a number of rebates where available to help ease the transition. 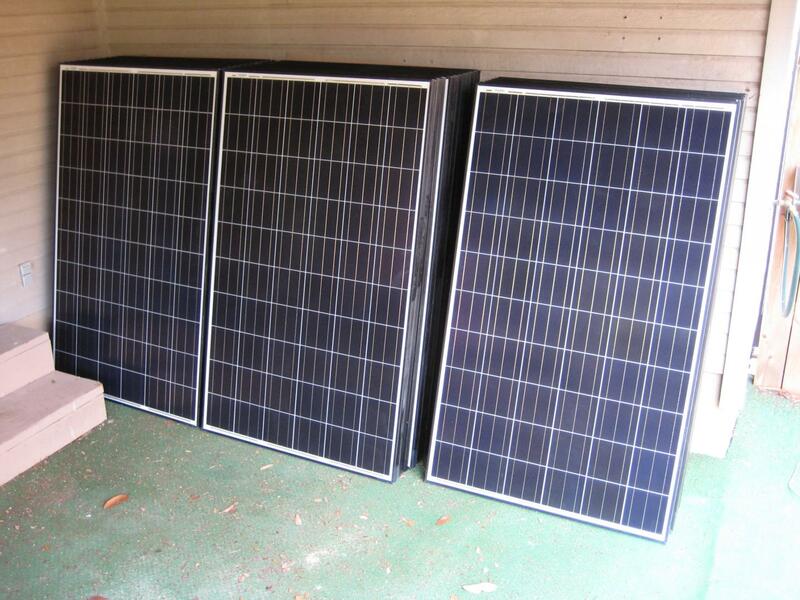 Over the next six years, the cost-per-watt of solar panels plummeted and the rebates seemed to only get better. 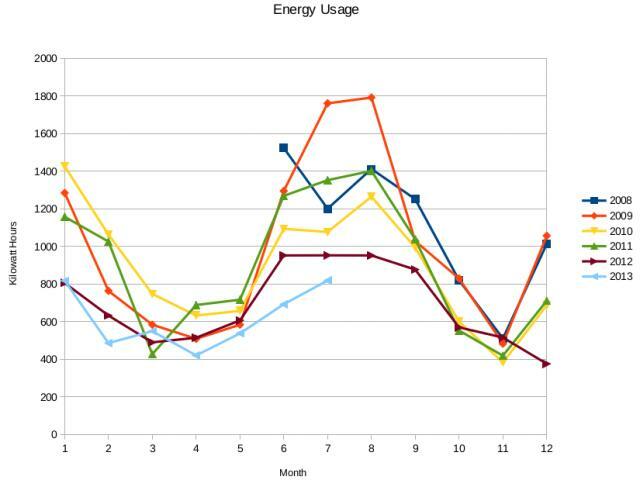 Of course, since my end goal was to reduce my home's energy usage, I knew that my aging home had some rather lower hanging fruit to pick before throwing money at a large solar project. 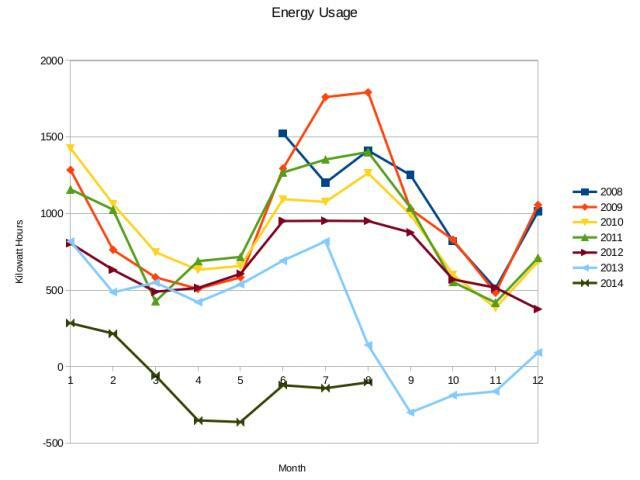 I purchased a Kill-a-Watt and started measuring power usage of my computers and other electronic devices. I swapped all the incandescent light fixtures with fluorescent and LED lights. I upgraded the manual light switches in the hallways and bathrooms to automatic proximity switches that turn themselves off when nobody is around. I replaced the refrigerator that I had inherited with the house with a new Energy Star model. I replaced the aluminum-frame windows in the front of my house with fiberglass-frame windows. I completely removed my living room's never-used and drafty fireplace. As a bonus, removing the chimney cleared valuable roof space for the future solar panel area. I added thick coats of spray foam insulation in the attic and several key walls. I replaced my 13-seer air conditioner with a nearly unprecedented 24-seer unit. 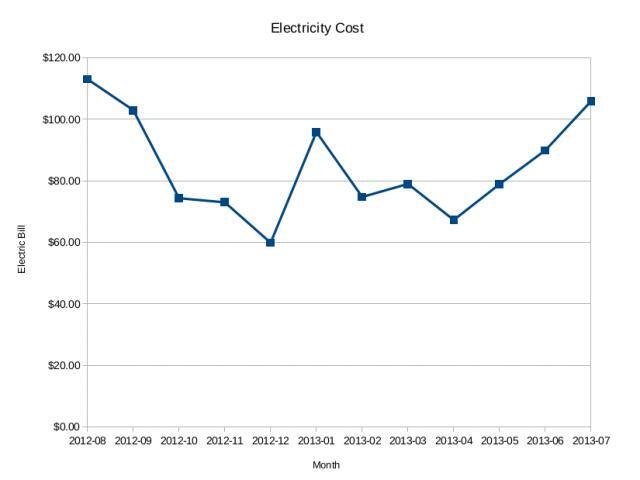 So even if my solar system where to produce all the electricity that I needed, I would still have a $30/month bill. 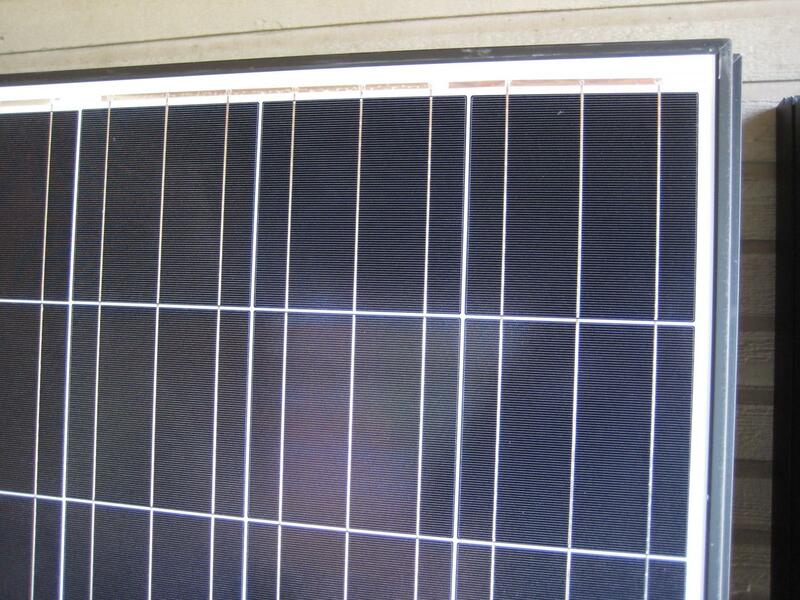 Excess solar power generation can be sold back to the power company, but at very unfavorable rates. 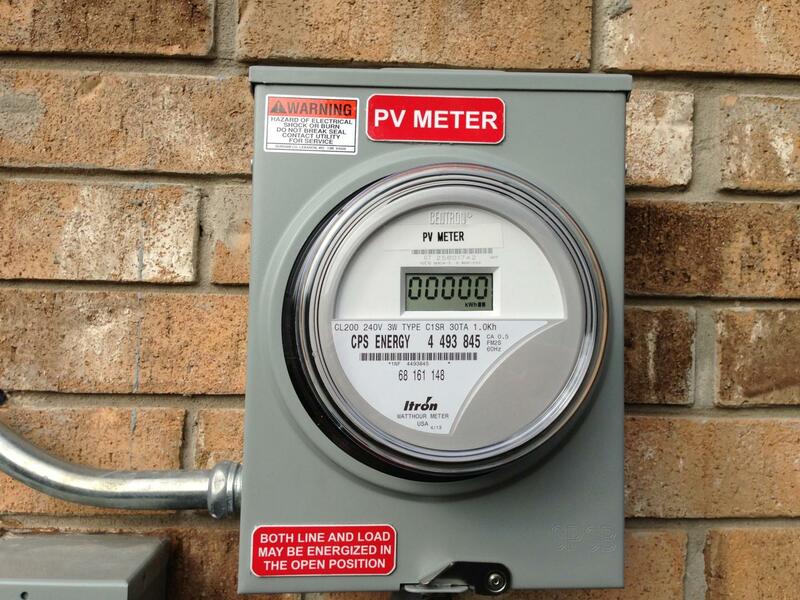 The goal is to reach "net-zero" with a "net-metering" billing system. 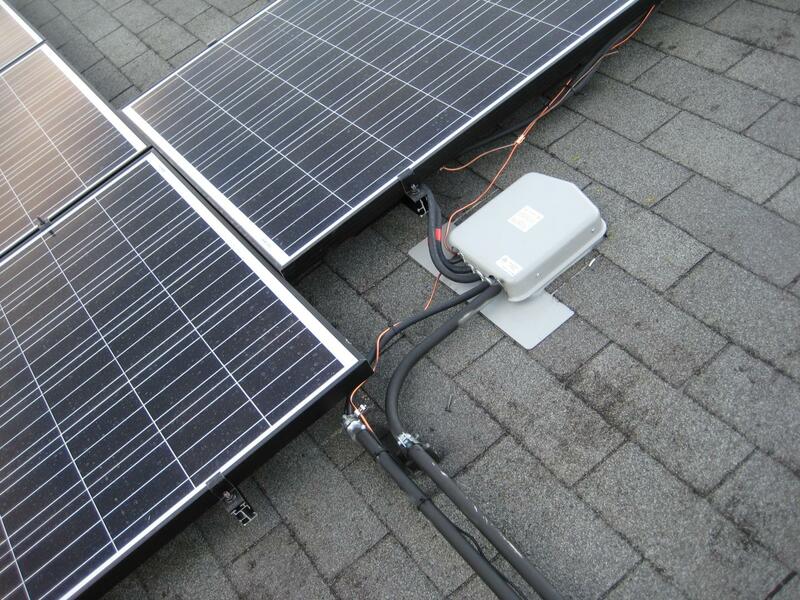 In 2013, my local power utility tried to move new solar installations away from the standard "net-metering" style billing towards a less-desirable sun credit system. 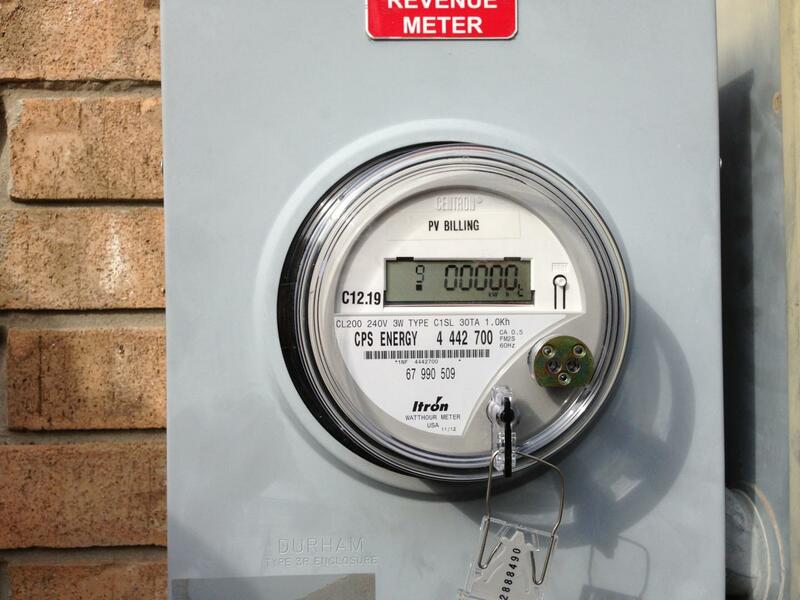 Net-metering means that energy produced during the day is traded back one-for-one at night when the arrays are inactive. The net usage for the entire month is what you finally see on your bill. 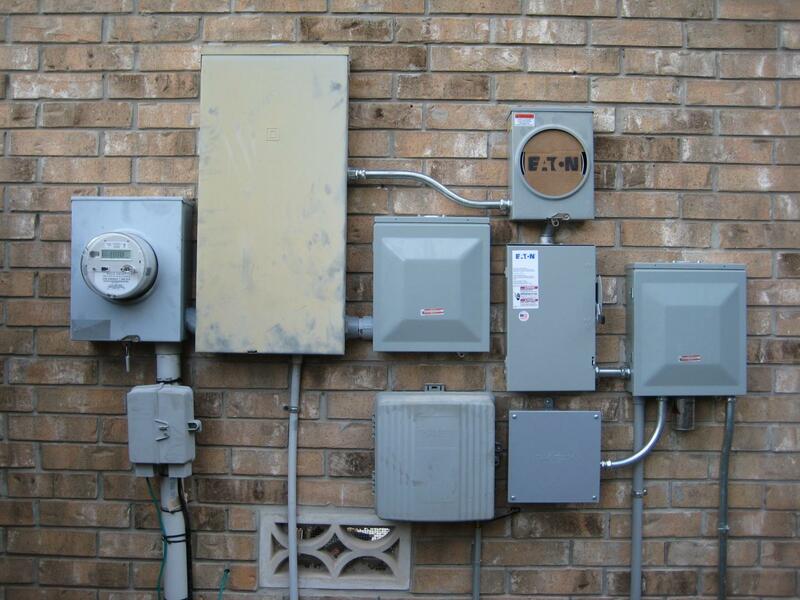 I definitely wanted grid-tie to remove the hassles of energy storage. 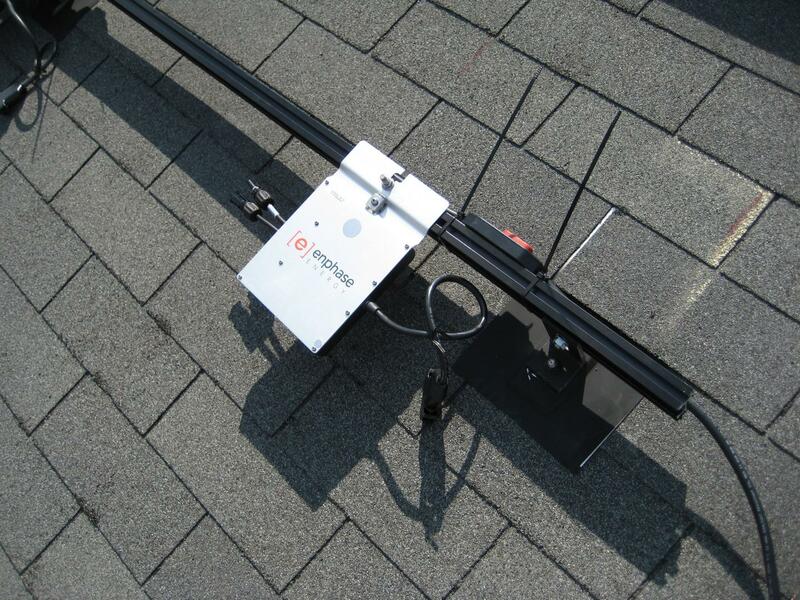 Determined to finish the project and be grandfathered into the net-metering system, I started looking for an installer. 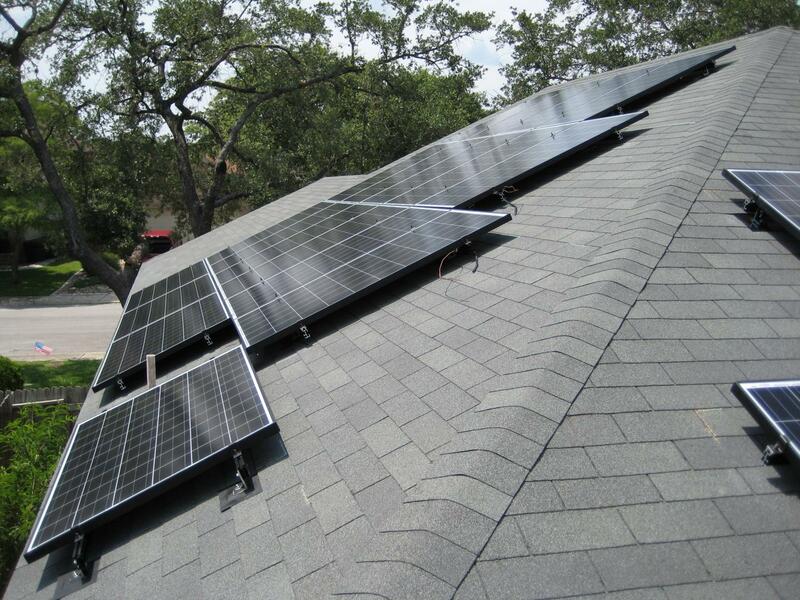 In order to receive all the rebates, the solar installer had to be selected from the utility's list of 40 or so "approved" companies. Although, at first, the list was daunting, I was able to quickly narrow down the potential candidates. Approximately half of these companies either had no web presence at all, or maintained a website that looked like it was straight out of 1995. Some still had those old "Best Viewed in Netscape Navigator" GIFs cluttered in the margins. I threw out the very small guys that couldn't show a reasonable amount of completed installations. I threw out the very large guys that focused on business-only installations or massive solar farm projects. I threw out the non-local guys that would have 4+ hour drives just to get to my house. Finally, with a short-list of five installers in hand, I requested quotes from each. 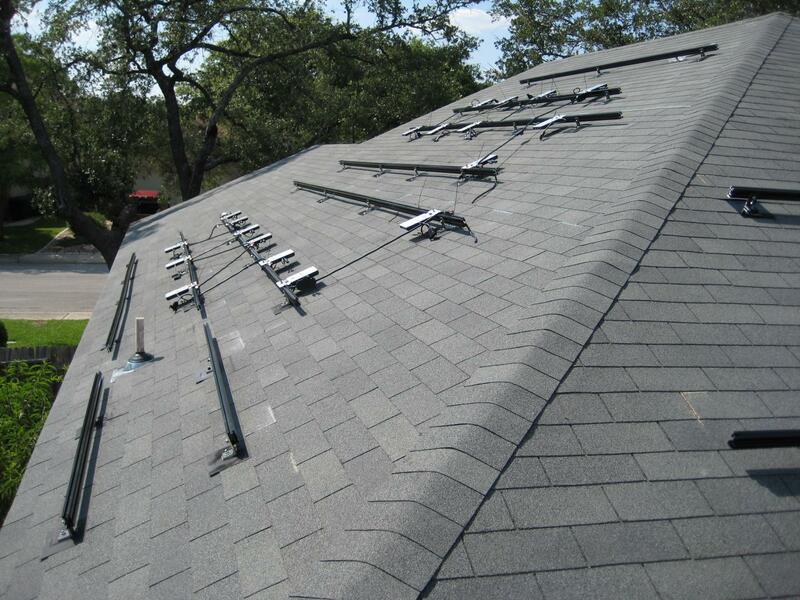 Longhorn Solar quickly differentiated themselves from the rest and within a few days had a technician up on my roof marking chalk lines and giving me suggestions on how to proceed. Many of the other installers quickly dismissed my application because of shading issues they had found using the helplessly out-of-date google satellite view image of my neighborhood. The shading issue was quickly resolved by removing one large oak tree in the back yard and shaping two of the oak trees in the front yard. 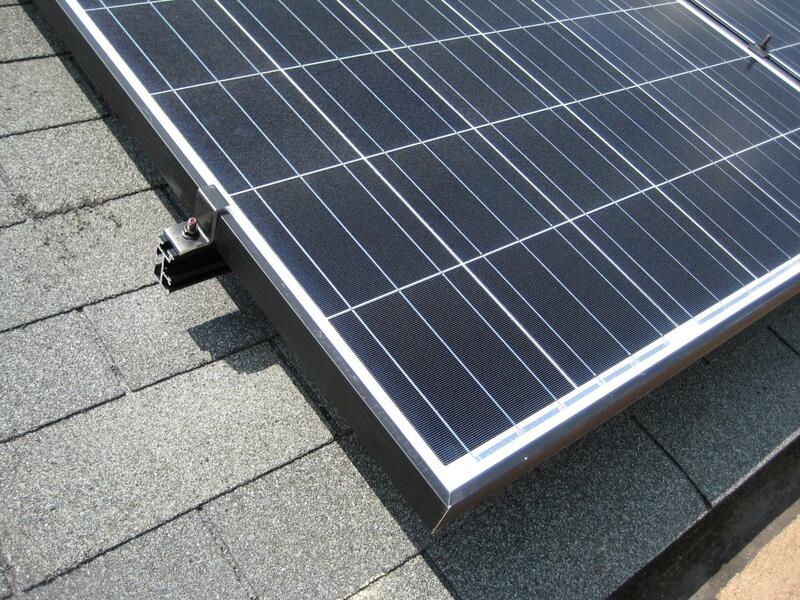 Because any new solar installation would have a good 20+ years of maintenance free operation, and my asphalt shingle roof was already over 20 years old, they recommended that I go ahead and replace the roof. Good. I never liked that ugly brown color anyway. Also, the new color, Estate Gray, has a higher albedo for even more energy savings. Because the spray foam insulation had rendered all the roof vents useless, I took this time to remove them. 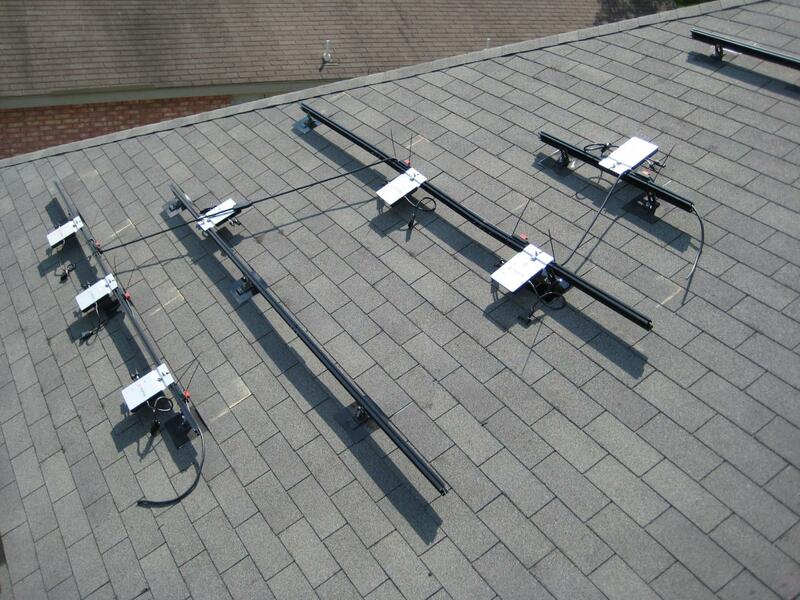 This left me with a less cluttered roof with fewer potential leak points. 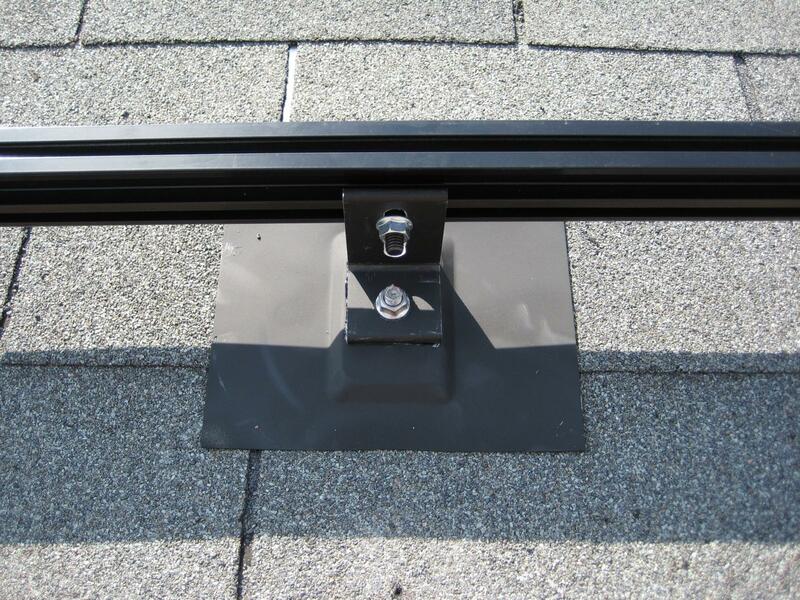 I also moved a 4 inch sewer drain vent that was located in the middle of the prime panel area to the north facing surface of the roof.